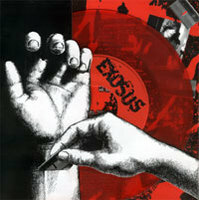 Reptilian Records - EXOSUS - FEED THE FURNACE 7"
“Passion” is a funny word, often overused or ill-applied. 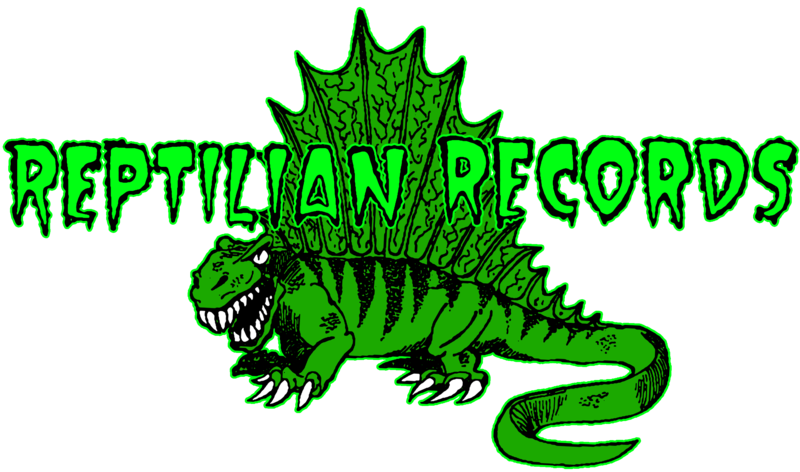 There are a million bands and a trillion artists and all of them want to viewed as passionate about their work. But do you, John Q. Consumer, buy that? Hell, emo bands are a dime a dozen, and even the metalheads want you to know they REALLY care…about what, no one knows.